Contact Brianna Esposito with any questions. 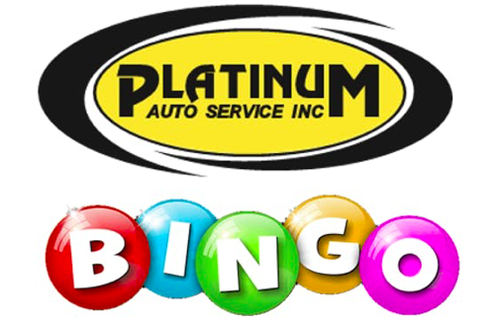 $30 includes buffet dinner, dessert and 10 games of BINGO! Tickets must be purchase in advance. Cash bar - Credit Cards accepted. There is no ATM on site. If you are unable to join us at this fundraising event, please consider joining the fight with an online donation at https://www.marchforbabies.org/team/platinumforpreemies.